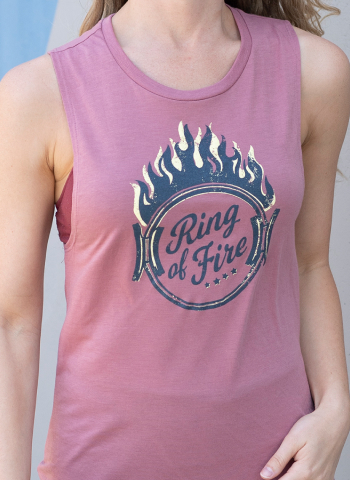 A more feminine version of the traditional muscle tee! 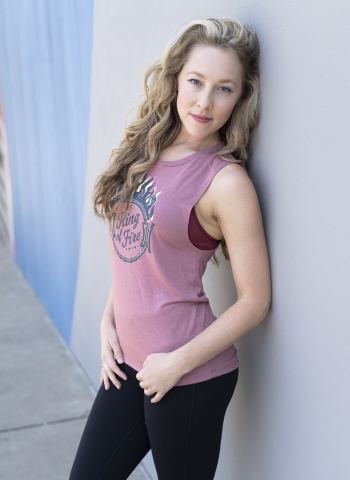 Super soft and layers perfectly with a sports bra. Relaxed, drapey fit. Poly/cotton blend. Machine washable. Smaller and lighter in resistance.